A video that was reportedly filmed in 2016 has captured a little joey trying to follow and cuddle a man that brought him food. 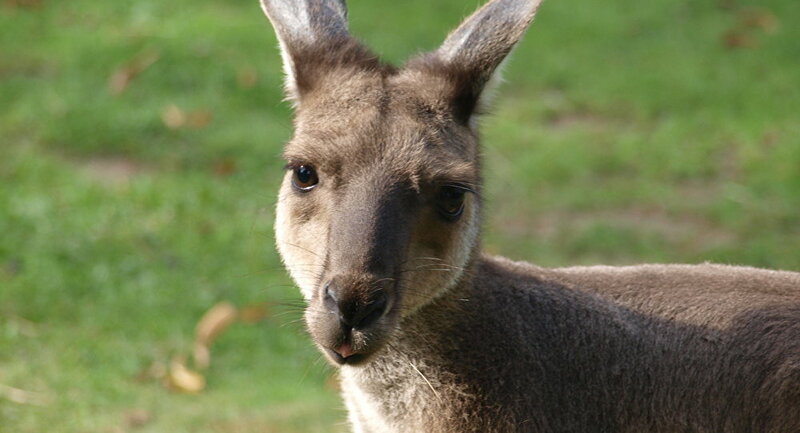 According to the man, the baby kangaroo tenderly embraces people who care about him every day. It looks very cute and funny. Staff at the rescue centre respond to the tenderness reciprocally and adore the little cuddles.